Tea is one of the most consumed beverages in the world. Some people drink it because of its numerous health benefits, but others because they enjoy different flavors. Although drinking tea is widely spread, not so many people know that not all beverages that we call tea are actually real teas. There is a difference between real teas and tisanes. Tisanes are made from parts of herbal plants and they are not technically teas. Real teas are white, yellow, green, oolong and black tea. They all come from a plant called Camellia Sinensis. All real teas are brewed only from the leaves, unlike the tisanes that can be prepared from leaves, flowers or roots of the plant. Different type of processing of Camellia Sinensis determine which type of real tea will be made. While black tea has the highest level of oxidation, white tea is an unoxidized tea which affects its color and taste. On the other hand, green tea has a minimal level of oxidation and that’s why it has the greenest color and distinct flavor. 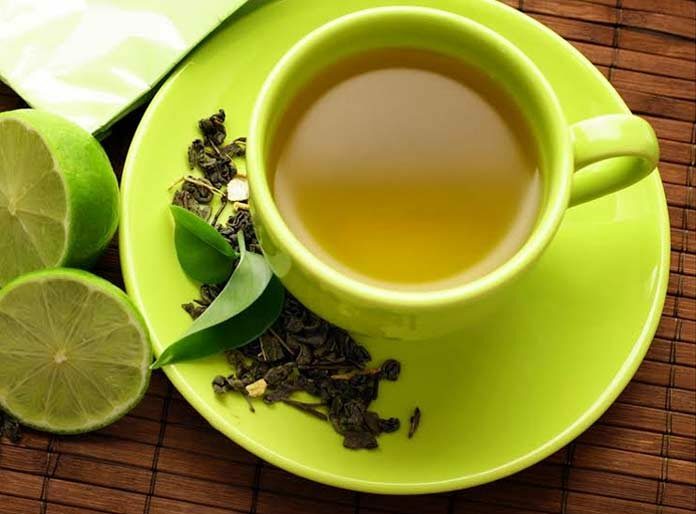 For centuries, green tea has been consumed for medical reasons as powerful beverage that benefits the health. Nowadays, when many health benefits of green tea are science-backed, its popularity has never been greater. Green tea was first grown in China and then Buddhist monks brought it to Japan. That’s why most of the green tea varieties come from these two countries. Although green tea is first grown in Asia, his production is now spread all over the world. It is the little-known fact that there are several different types of green tea. Green tea can be sun or shade grown, in different regions and different countries. Furthermore, during its processing, it can be steamed or pan fried. All those facts determine the type of green tea that will be produced. If a green tea is your first choice when it comes to picking out a favorite beverage check out this infographic and learn interesting facts about its production journey. Donna Thompson is a part of the creative team at Customlabels. A tea lover, with background in small business brand management, she enjoys writing about branding, graphic design and of course, different types of tea.